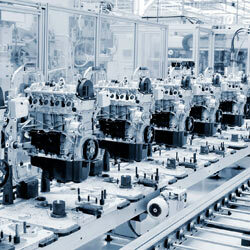 The automotive, industrial and manufacturing sectors in the US are experiencing solid growth. Once again, it is difficult to hire the right talent to fill all the open positions. With decades of recruiting experience in manufacturing, The Hunter Group’s search partners can help you by finding qualified executives to fill your most strategic positions.